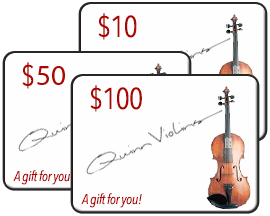 We are offering these popular custom sets at an extra discount, when compared to the price of the single strings. With each of these Custom sets you can choose the gauge for each string in the shopping cart. 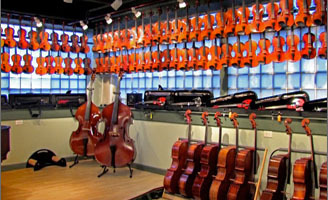 There are so many custom sets for Cello, we have organized them by choice of A and D by manufacturer. If there is a custom set of strings you would like to see on this list, please email us and we will try to include it on this page in the future.